Fiat Chrysler Automobiles’ second-quarter operating profit increased 15 per cent to USD $2.19 billion (C $2.73 billion; all other figures in this story USD), despite roughly flat shipments and revenue. The world's seventh-largest automaker reported revenue was 27.9 billion euros ($32.7 billion), slightly below analyst estimates of $39.6 billion. Net income for the second quarter more than tripled to 1.16 billion euros ($1.36 billion). FCA said shipments for the quarter of 1.23 million vehicles were down one per cent compared to last year, mostly due to a 14 per cent decline in North America. 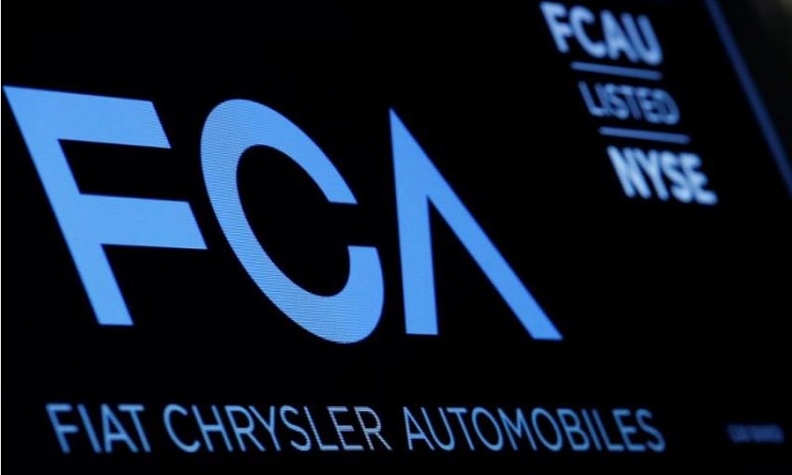 FCA Canada suffered a 3.5 per cent decline when it came to second-quarter sales to customers in Canada. FCA Canada sold 87,856 vehicles in the second quarter in 2017, compared with 91,036 the year before.Shipments in Latin America, Europe and Asia were higher. Maserati had an impressive quarter, quadrupling earnings before interest and taxes to 152 million euros ($178 million), as shipments nearly doubled to 13,200 from April-June. Net industrial debt during the quarter fell to 4.2 billion euros, down from 5.1 billion euros three months earlier. The group confirmed its full-year guidance of net industrial debt less than 2.5 billion euros; adjusted net income of more than 3 billion euros; and net revenues of between 115-120 billion euros. FCA's profits continue to trail its crosstown rivals, despite varying one-time charges and other actions. General Motors on Tuesday reported net income dropped 42 per cent to $1.66 billion, primarily as a result of the pending sale and restructuring of its European operations. Ford Motor Co. reported second-quarter net income of $2.04 billion, up 3.7 per cent from the same period a year ago because of a favorable tax rate. General Motors on Tuesday reported net income dropped 42 percent to $1.66 billion, primarily as a result of the pending sale and restructuring of its European operations. Ford Motor Co. reported second-quarter net income of $2.04 billion, up 3.7 percent from the same period a year ago because of a favorable tax rate.